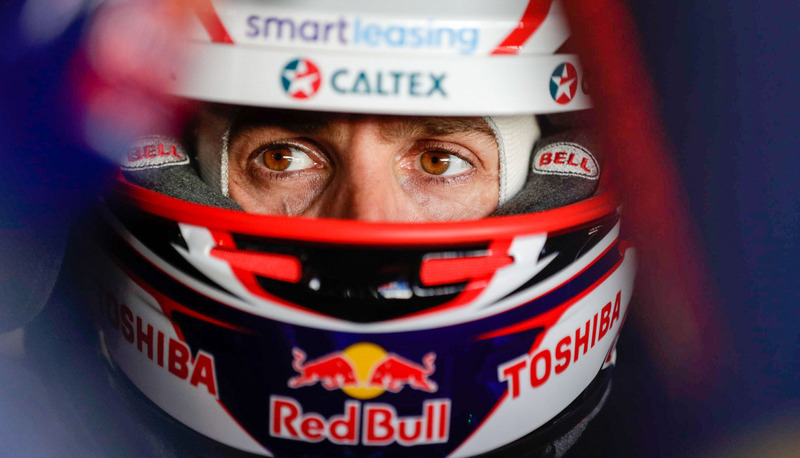 Jamie Whincup says he may have to up his on-track aggression after coming out on the wrong side of too many ‘dog eat dog’ battles early this season. 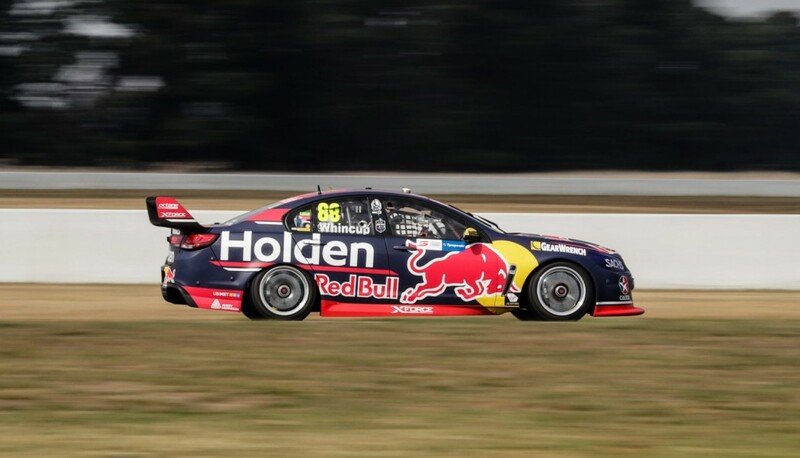 Whincup scored pole for Sunday’s finale to the Tyrepower Tasmania SuperSprint and feels he had ‘all the ingredients’ needed to win. After trailing Shell V-Power Racing duo Fabian Coulthard and Scott McLaughlin home in third, the six-time champion pointed to being out-muscled by rivals as one of the key reasons for the result. Whincup had struggled to overtake a typically aggressive Cameron Waters in the second stint, which led to him being attacked and passed by McLaughlin. 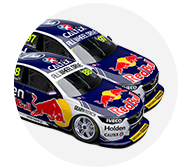 “We had all the ingredients, there were just a couple of factors that came into play,” said Whincup of his race. “I went down the outside of Cam Waters and he had me off at the hairpin. If that wasn’t the case it would have been a different story. “I was on the outside and thought we could go two-wide but he exited like there was only one car on the track. “I had a few… I got fixed up a little bit at the grand prix as well so maybe I have to step it up. Whincup felt he also lost out on strategy after being jumped by Coulthard in pits. “We probably should have stayed out a lap, if not two, and waited for that Safety Car rather than pitting straight up,” continued Whincup. “We had good pace, we’ve just got to work better as a team and make sure we’re getting those strategies right. “We had a full wet set-up on the car and most of the race was dry. “There are just little areas here, there and everywhere that snowball into why we’re not on the top step of the podium. Race 4 saw Shell V-Power Racing assert its authority and overtake the Red Bull Holden Racing Team at the top of the teams’ championship. 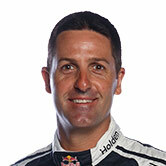 Whincup, however, refuses to consider the fight for the drivers’ and teams’ trophies as a race between just two camps. “It’s a good thing,” he said of the battle, “but at the same time PRA are right there and it’s a very long year.